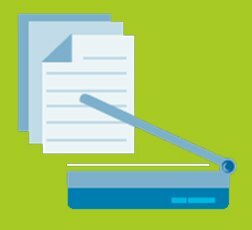 DocPro Scan Tool converts the stacks of paper documents into electronic actionable data or optical character recognition which can be easily processed and managed as per the business requirement. DocPro Scan goes out of its way to trim down and automate the scanning process as much as possible. With features like scanning profiles, document naming, and automatic document separation and routing, you’ll be able to scan, name, and save entire stacks of documents with just a couple of mouse clicks. DocPro Scan goes out of its way to make document scanning not just easy, but highly efficient. DocPro Scan can take you all the way from being smothertheed in the paper to a paperless office.